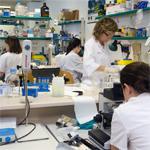 The mission of Bellvitge Biomedical Research Institute is focused on cellular medicine, where high-level basic research adresses to relevant clinical questions and fosters economic development. 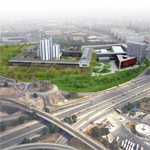 IDIBELL's vision is turning Bellvitge Health Area into a health hub of excellence of Southern Europe, thanks to its combination of comprehensive medical care, research experience and unique economic environment. Recruitment. Define and manage the researchers' recruitment and promotion policies by means of a professional career and an assessment system. Communication. Define and manage the organization's identity creating the corporate image. Vision. 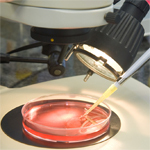 Pursuing a single institutional vision in line with hospitals, universities and Biopol'H.